“His health condition is normal,” Musayev said. 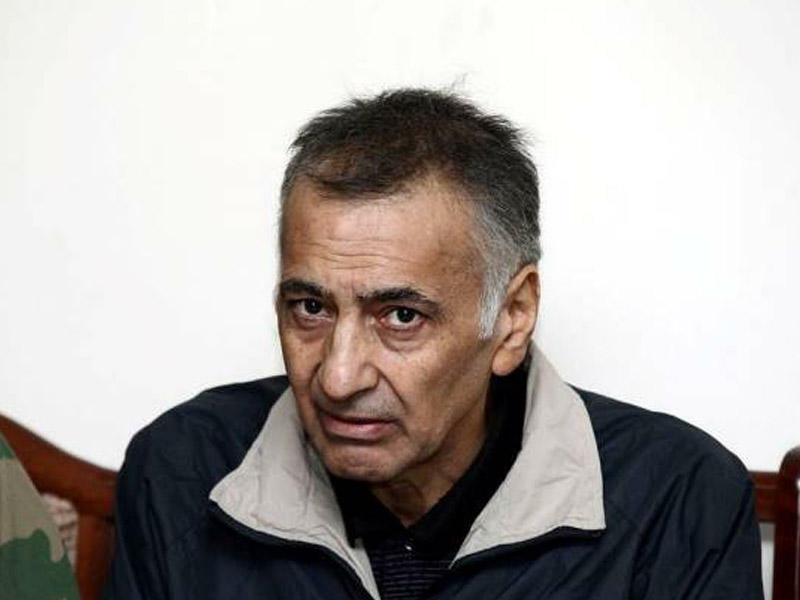 A few days earlier, the second hostage Shahbaz Guliyev wrote in his letter that Asgarov had been taken to another place because of worsened health status. In this context, it seems that not the whole truth was stated in Asgarov’s last letter. "We wanted to send him winter clothes, but he said he already has them," Musayev added. The two citizens of Azerbaijan Asgarov and Guliyev were taken hostage by the Armenian armed forces in July 2014 while visiting their native places and graves of loved ones in the occupied Azerbaijani Kalbajar region. Moreover, Armenian forces killed the third Azerbaijani citizen Hasan Hasanov. Later, Guliyev and Asgarov were judged illegally by the unrecognized courts of a separatist regime in occupied Nagorno-Karabakh. Following an expedited “judicial process" in December 2015, Asgarov was sentenced to life imprisonment and Guliyev – to 22 years. Attempts of Azerbaijan to provide justice and to free its citizens are still unsuccessful. Azerbaijan’s State Committee on Affairs of Refugees and IDPs, the State Commission on Prisoners of War, Hostages and Missing Persons and other agencies have repeatedly urged international organizations, including the ICRC, to assist in release of Guliyev and Asgarov, whilst the problem remains actual yet. Azerbaijan, whose over 4,000 citizens were taken captive, hostage, or went missing as a result of the Nagorno-Karabakh war, has repeatedly declared its readiness to begin negotiations with Armenia on freeing the captives and resolving the long-standing Nagorno-Karabakh conflict. However, the Armenian side keeps ignoring all the attempts of Azerbaijan and international organizations, thereby disrespecting the international law and hindering the settlement of the conflict.